1. 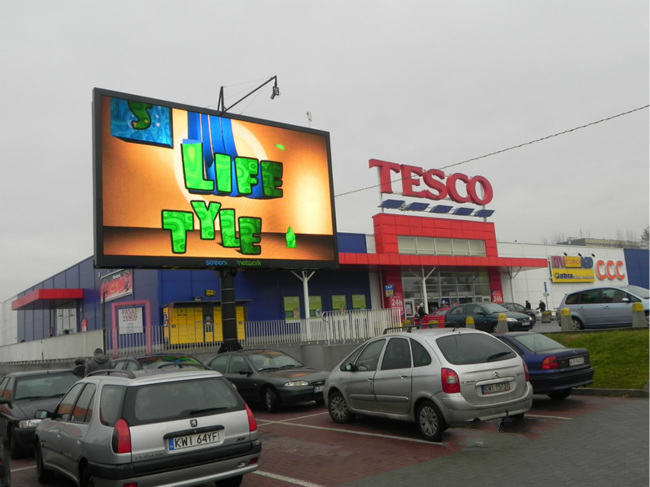 Outdoor high resolution 27,777 pixels per square meter for high image quality. 5. 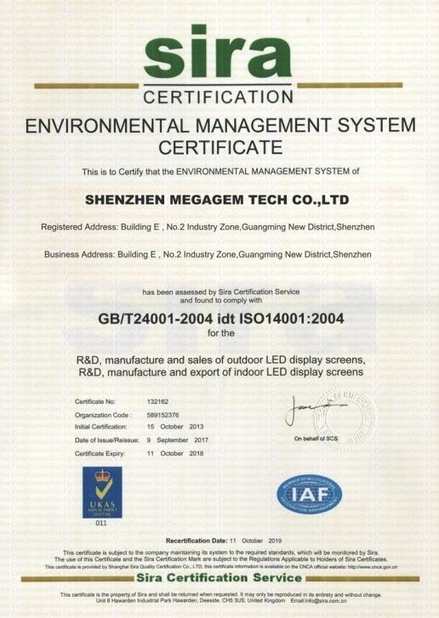 Energy-saving technology,due to special driver ic and led and power supply. 6. High refresh rate makea good visual effect and camera effect. 7. 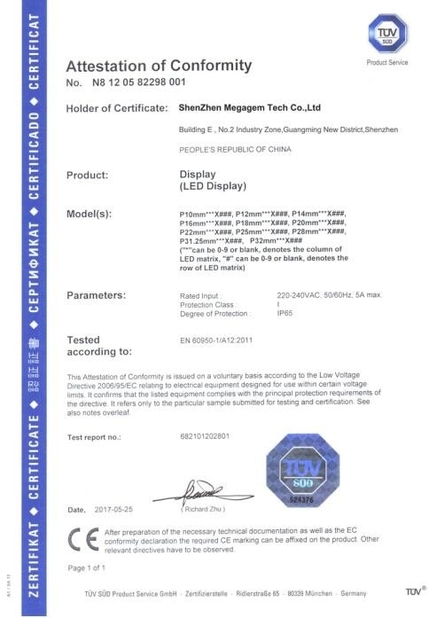 Super high brightness 6000nits makes led screen still be very clear under the sunshine. 1. 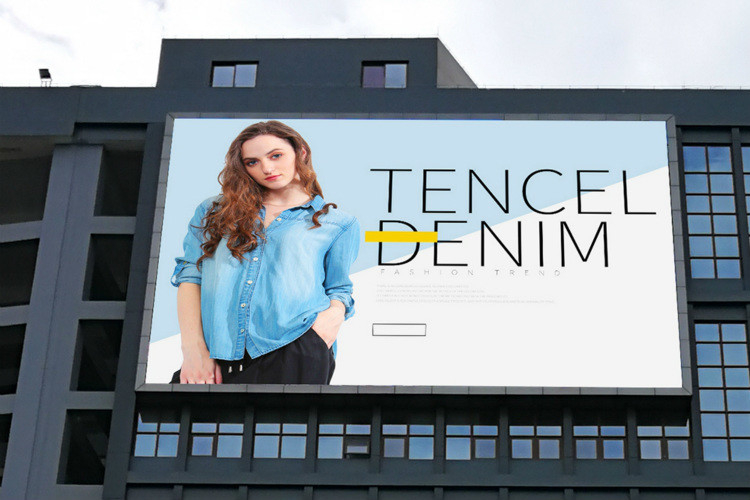 Application: Outdoor media, advertising, billboard, sports scoreboard, etc. 2. Installation : Wall-mounted, Standing pillar, Building roof. 3. Control: Contolled by computer and software supplied;. 4. Connection : Connected to computer for signal, and to power box for electricity. 5. Maintenance: Rear service, easy replacement with enough spare parts. 1. Three-years warranty for the entire system, except human factors and force majeure guarantee. 2. One of the year the quality, maintenance of life, and to ensure the maintenance time in the contract. 3. The warranty period: solving problems for users through telephone, fax or email. Update the software for free. 5. Life long for the system: after the warranty, we charge only the cost of equipment.